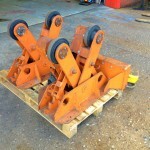 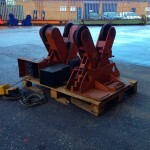 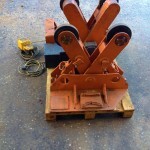 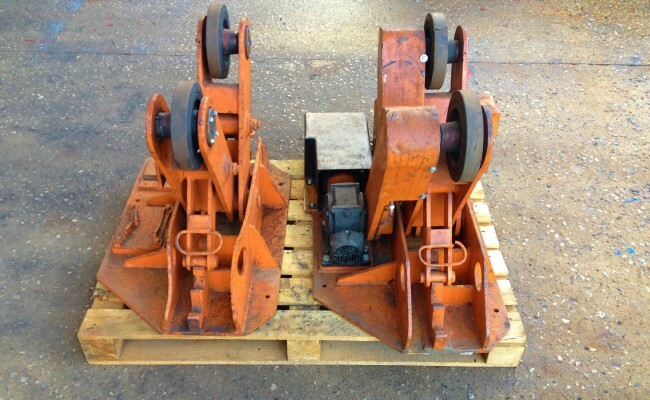 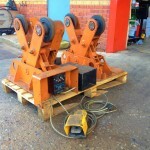 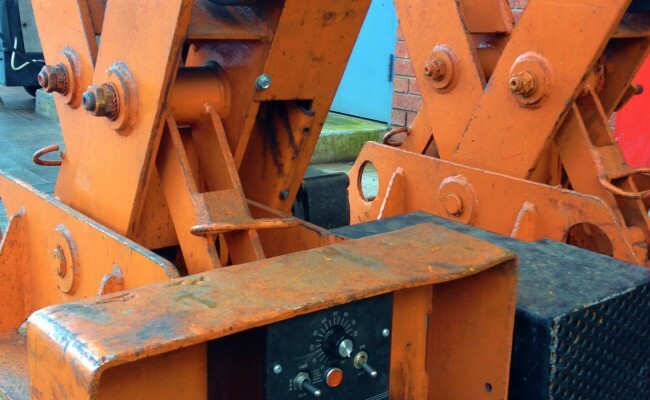 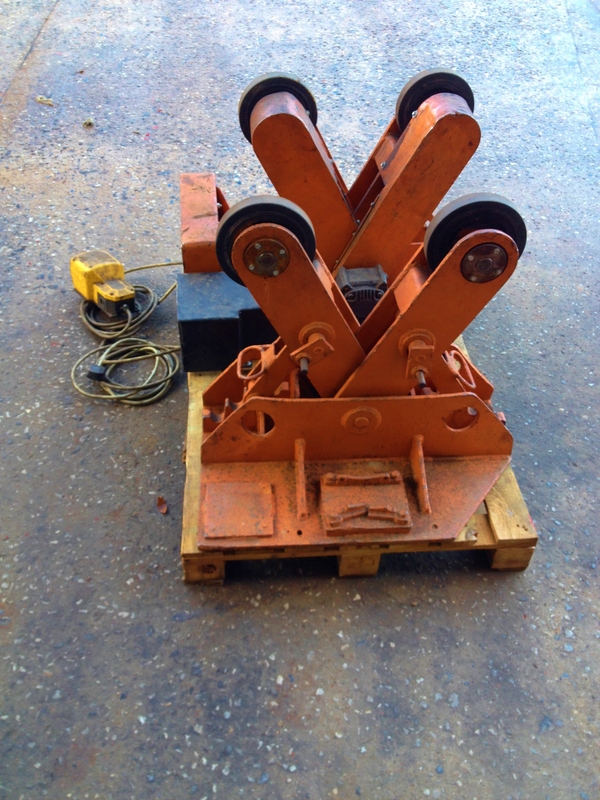 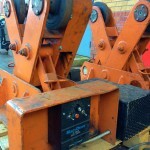 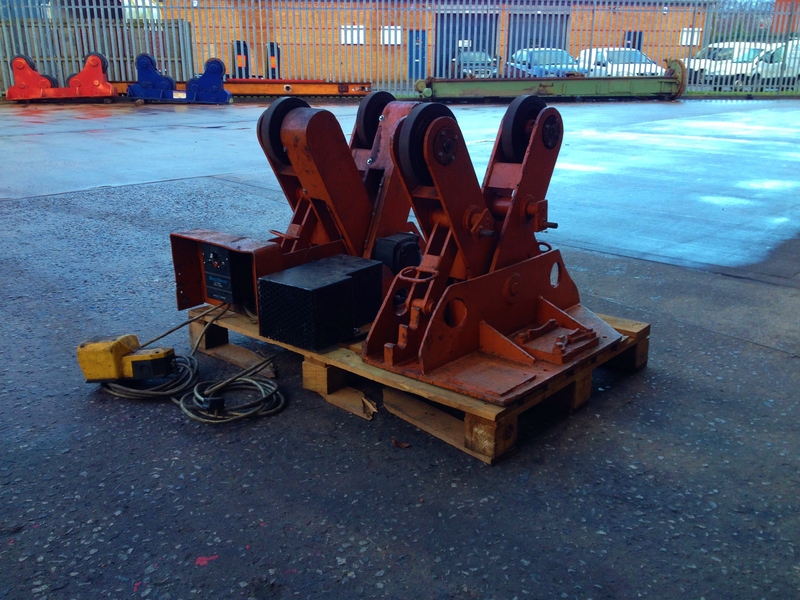 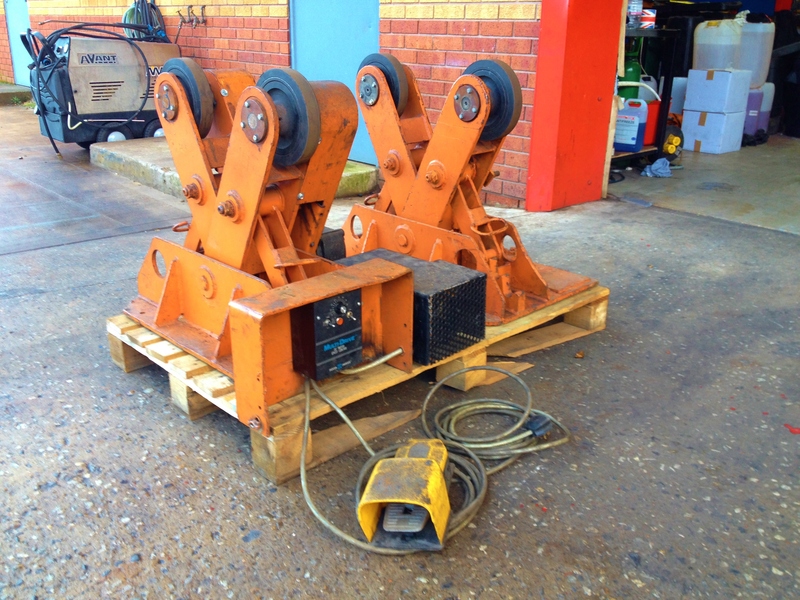 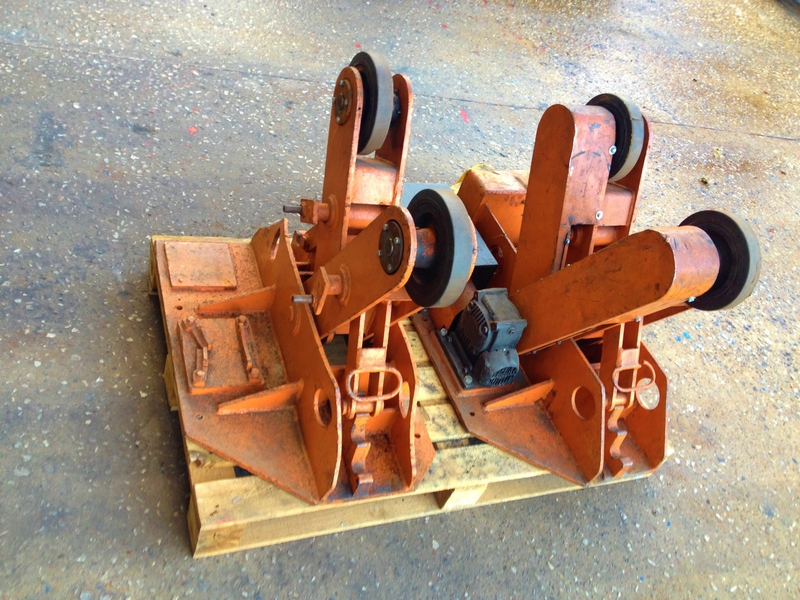 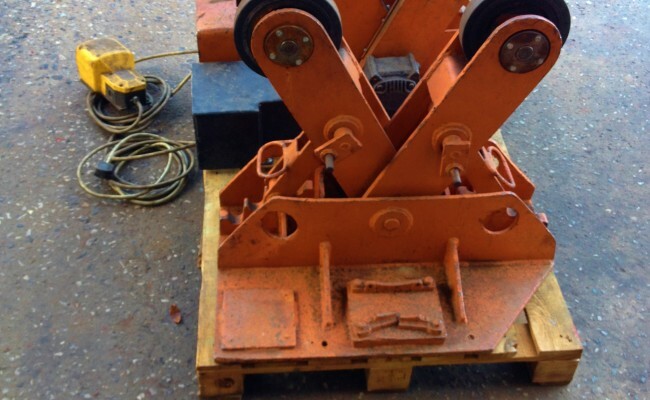 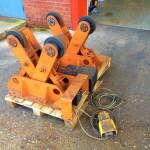 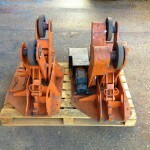 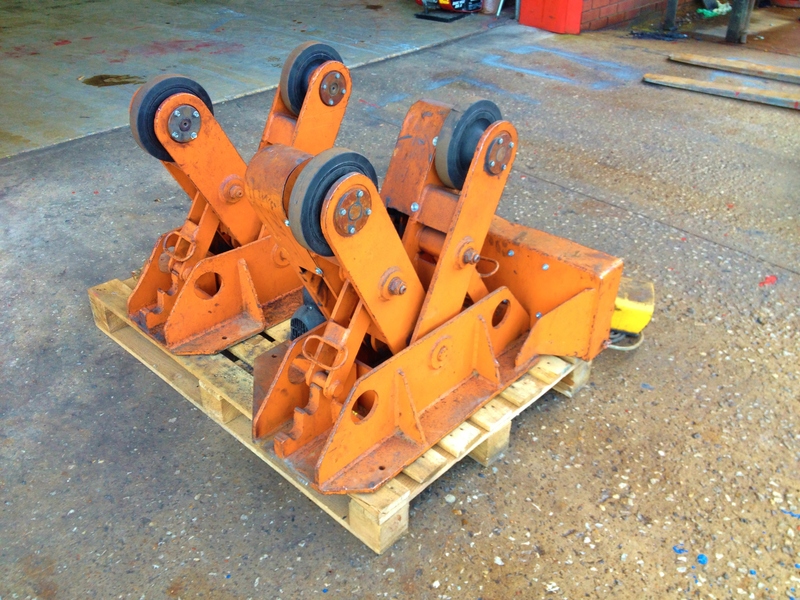 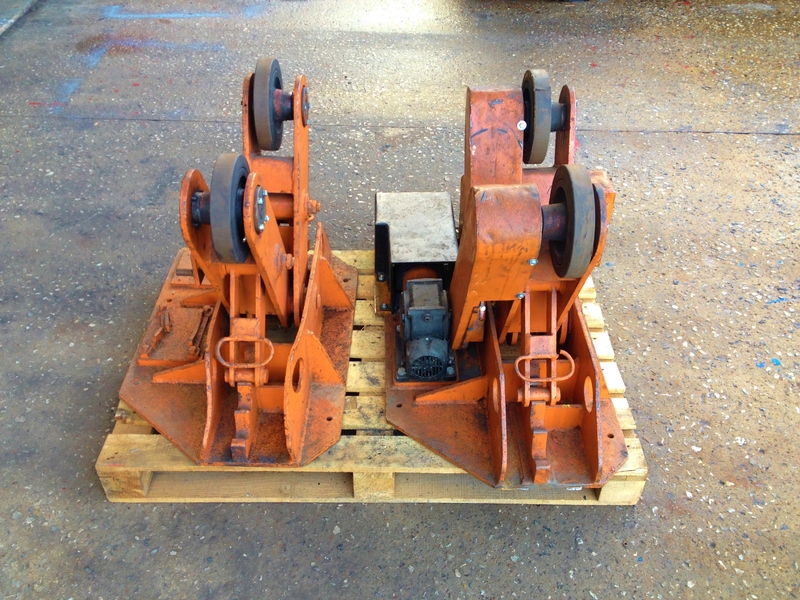 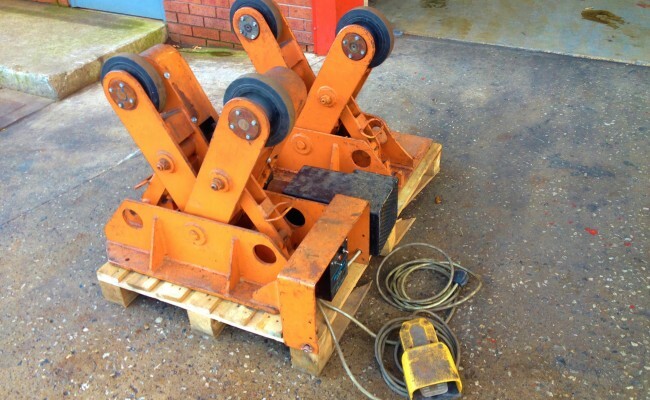 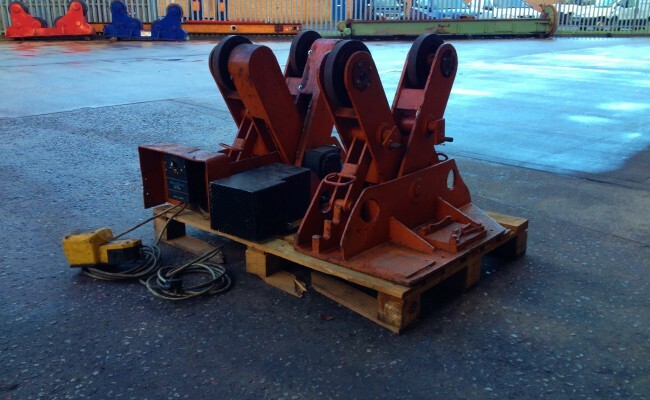 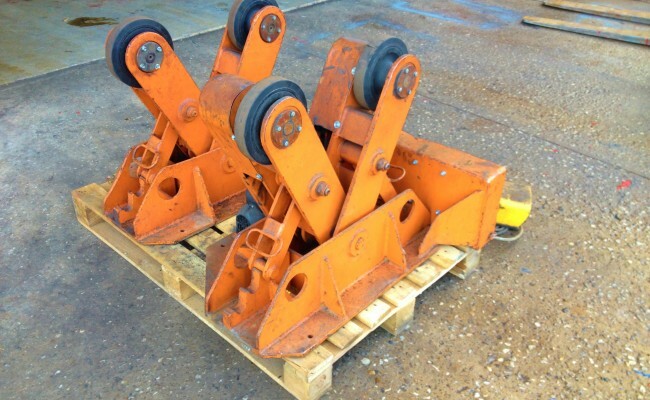 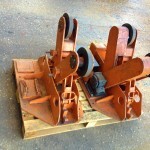 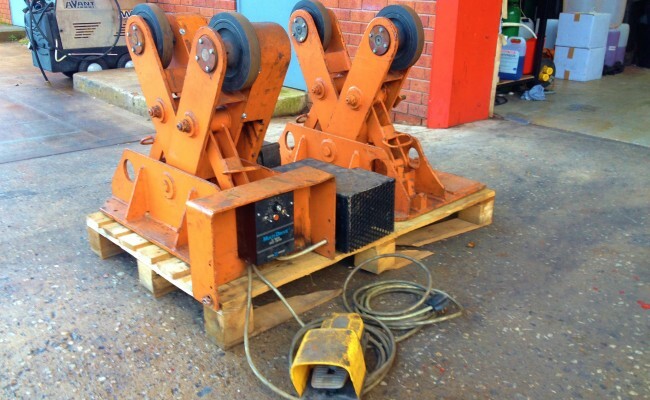 We have numerous sets of the BODE 2 tonne scissor rotators 240V which are all a part of our hire fleet. 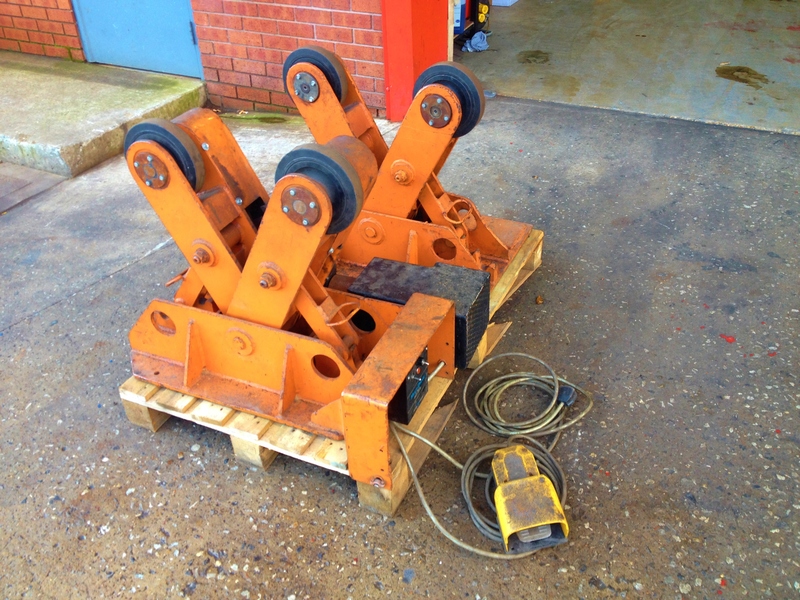 This particular set seen in the photos were reconditioned by us a few years ago, fitted with all new components, electronics and tyres. 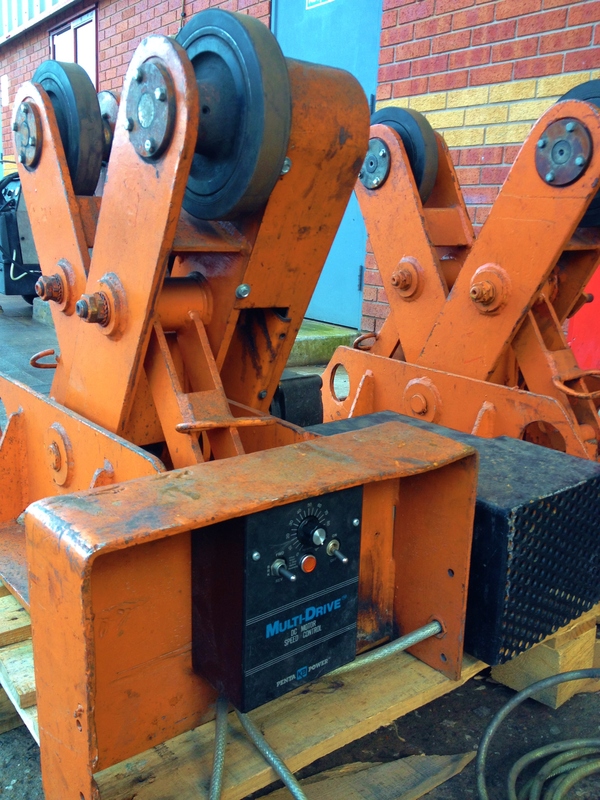 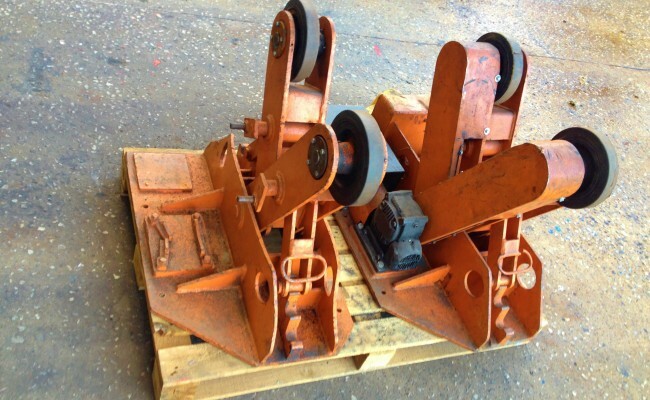 In-House Manufactured: As we manufacture our pipe rotators and self aligning rotators we can design the equipment to whatever specifications the customer requires.